As part of Black History month this February, the Kansas City, Kansas Public Library (KCKPL) is celebrating with events all month long. To learn more about these specialized events click here. KCKPL staff members also selected various electronic resources to learn more about African American culture and history this month and throughout the year. Explore a variety of resources, including books, music, movies and historical content available through Axis360, Databases, Kanopy, and Flipster. Don’t have a library card to access this content? Check if you live within the greater KC metro area and sign right up for a KCKPL ecard. Checkout these great Audiobook biographies now available on Axis 360! ABC-CLIO’s African American Experience: The American Mosaic database encompasses the myriad contributions of individuals from the African American community who achieved prominence in the arts, entertainment, the sciences, business, the military, and politics as well as nameless others who endured the travails of slavery and institutionalized discrimination. Through primary sources and the lens of prominent scholars, this database gives voice to the African American experience from its African origins to the present day. The ideal resource for Black History Month and to support appropriate areas of American historical study, these books offer a cross-curricular view of African-American culture and the people who have played a significant role in its development. 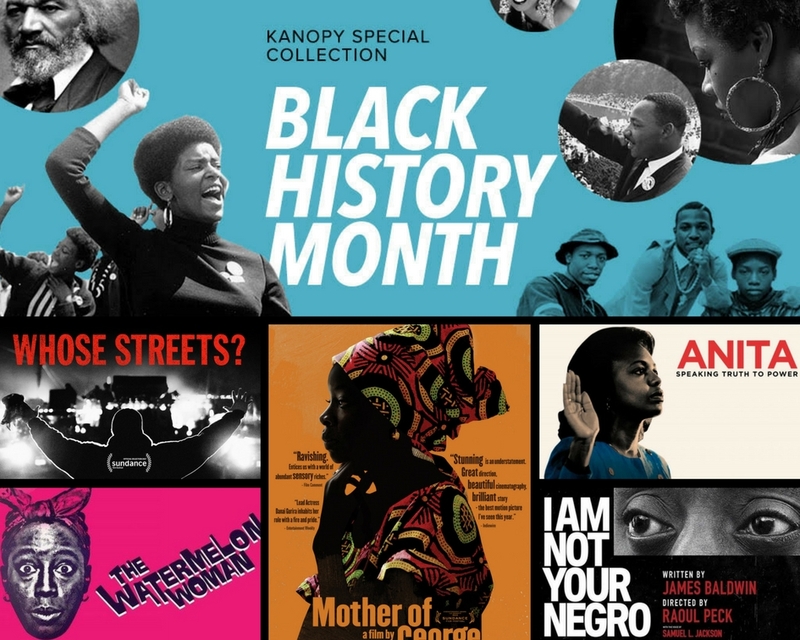 Stream hundreds of African American films on Kanopy on your mobile device, tablet, or smart TV. Check out these popular African American magazine titles, available to read now online on Flipster!